The RCN's acting chief executive says she wants to empower members to change the way they work by 'listening to and hearing' them. 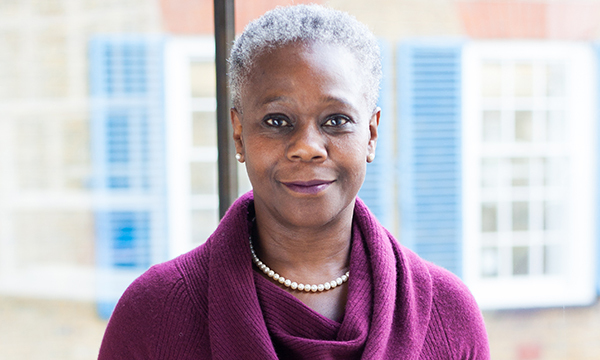 Dame Donna Kinnair also said college decision-making should not be centralised, but open to all. Her remarks come after a tumultuous period for the college last year when its leaders resigned following a vote of no confidence prompted by anger at the college's handling of the NHS pay deal in England. The two-day conference brings together the college’s workplace representatives from across the UK to discuss issues including NHS pay, how to engage members and the RCN's safe staffing campaign. 'We want our members to live and breathe our work all year round,' she added. 'We are committed to using our safe staffing campaigning to deepen and enrich our engagement with members. Representatives will also learn how they can influence the RCN’s campaign for safe and effective staffing by accessing local data. The RCN’s UK safety reps committee chair Denise McLaughlin said: 'Safety representatives have a unique role in how we make the argument that England needs a law to enshrine safe and effective staffing. 'While lots of information about nursing staff is publicly available and easy to access, other sets of data that nurses deserve to know are more difficult to access and scrutinise.